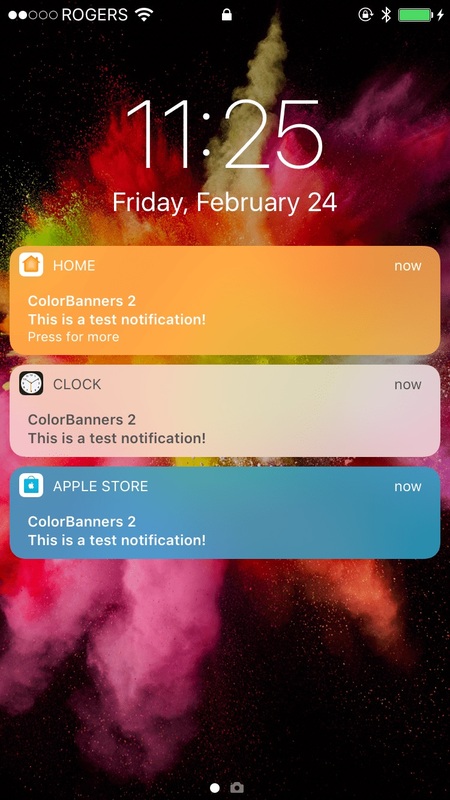 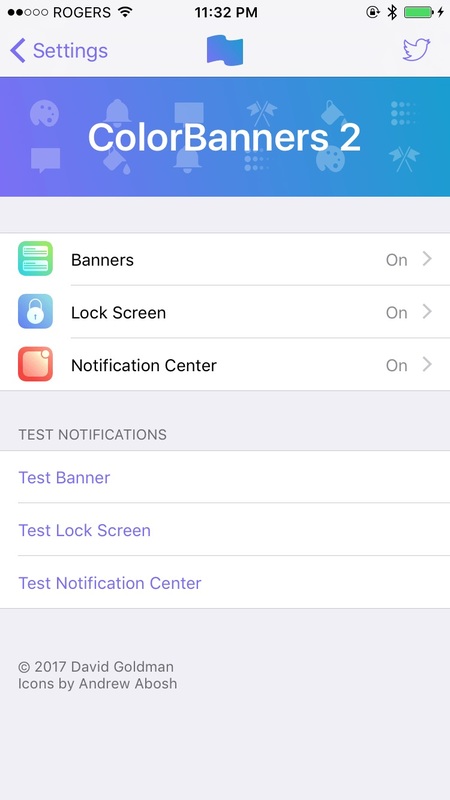 ColorBanners 2 allows you to take control of your notifications! 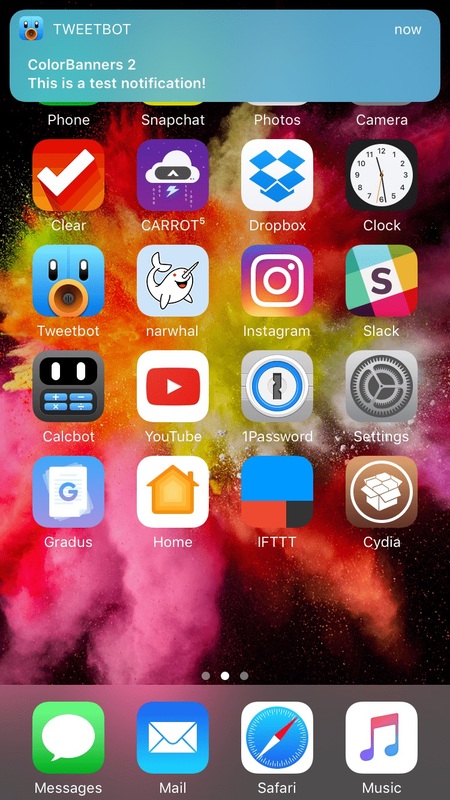 Color them to the app icon, add a gradient, or even remove the coloring altogether and just keep the blur. 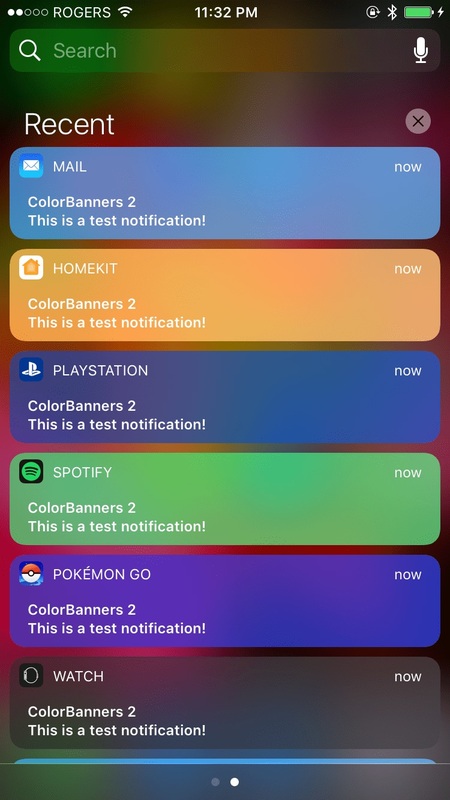 Configure ColorBanners 2 from settings.